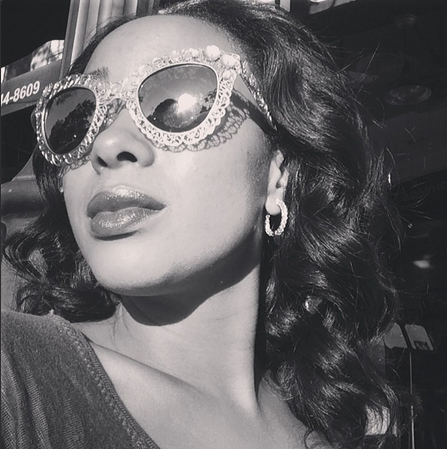 No Days Just Weeks: How will YOU look in your FAIRY TALE? A lot of women spend many years fantasizing about that magical day, their wedding day. There are also women out there like me, that never really planned out their wedding until the day their prince charming proposed. When my fairy tale began I hit the ground running. It seemed like all I could think about was the details of my big day. How would I look? How would he look? How would it feel to walk down the aisle? With so many unanswered questions, how could I not dedicate all of my dreams… and a few nightmares to my "BIG" day. As time went on the details started to come together and I was able to focus on the important things, like my dress. After several bridal appointments, and I do mean several, I finally found my dress. Ironically enough, I saw my wedding dress about a year before I was engaged. I told myself that if I ever got married I would want to wear that dress. I should have listened to myself and trusted my original feelings, because if I would have, I could have saved myself a lot of time and anxiety. Once I had my beautiful Inbal Dror dress, I needed to figure out what I should look like "IN" the dress. I had a vision in my head of what I wanted to look like, but it's not so easy to make that vision come to life. I spent countless hours browsing over thousands of pictures until I realized that I was not going to find what I was looking for. I was not going to find a person that looked like I wanted to look on my wedding day, simply because they were not me. Once I had that "ah ha" moment I realized that I was not looking for a picture of exactly what I wanted to look like on my wedding day, but more so a theme. I know that I wanted to look elegant and romantic, but I also wanted to look like myself, not an unrecognizable barbie that my future husband would have to squint to realize that it's me. At that point the light bulb clicked on and I knew exactly what I was looking for. I found it easy to pair my wedding dress with my wedding day make up using a few east steps. The location of your wedding usually dictates your dress style and theme. If you are getting married at the beach you don't want to wear a heavy ball gown, you would probably pass out from exhaustion from dragging your dress thru the sand long before you actually made it to "I do". Once you have your location and theme you can very easily decided if your makeup needs to have ballroom drama or a natural feel with a beachy glow. Time, as usual, is of the essence. Such a small detail can play a huge roll in makeup selection. You want to be time appropriate with your look. If you are having a brunch wedding, your makeup should reflect that. 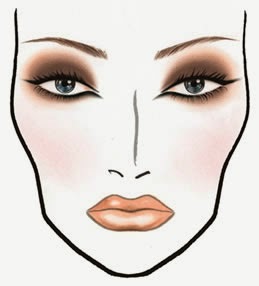 You don't want to wear a black smokey eye at an outdoor high noon wedding… things could go VERY wrong. Last but certainly not least, you should stay true to your personality. If you are an outgoing girl that loves to play with color and make a statement, then your guests (and your beaux) will expect nothing less. If you are more reserved and enjoy displaying your natural beauty, then go with that and find a makeup artist that can accentuate your natural features. You don't want to look back at your pictures and not even be able to recognize yourself. Here are a few fairy tale worthy gowns paired with some amazing bridal looks bridal looks. I chose looks that could go with a variety of gowns and are perfect for any theme, if you are looking for the perfect dress Loverly is a great resource. Keep in mind that you should always play up your features, you want to accentuate what you've already got. 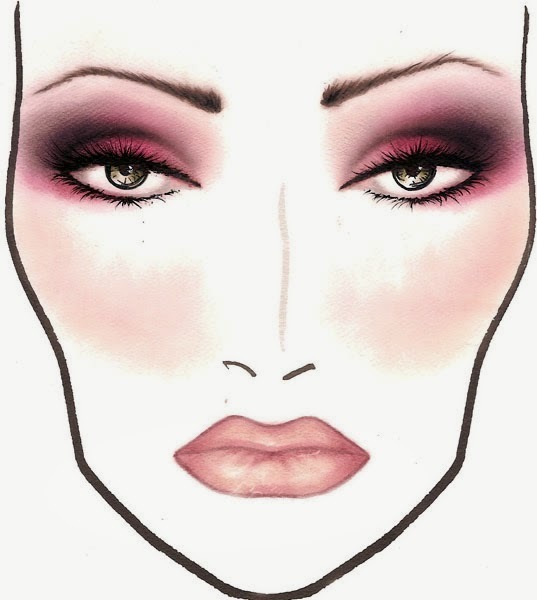 A great way to add drama and emphases without changing your entire look is to play up the eyes. 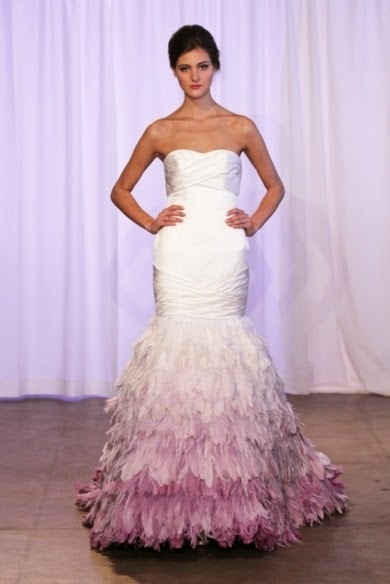 This Lazaro fit and flair is has an elegant bodice paired with a fun skirt with lots of volume. 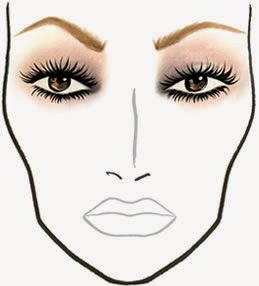 A soft smokey eye done in a taupe or brown would go together flawlessly. This Kelly Faetanini dress is fun and flirty with a pink feather detail and deserves to be paired with an eye that mirrors it. A subtle pop of color will balance out this look while keeping the overriding theme romantic and fun. Regardless of your dress, location or time, keep in mind that while you want to create the perfect marriage between your dress and your wedding day look, the perfection lies in you and your mate. 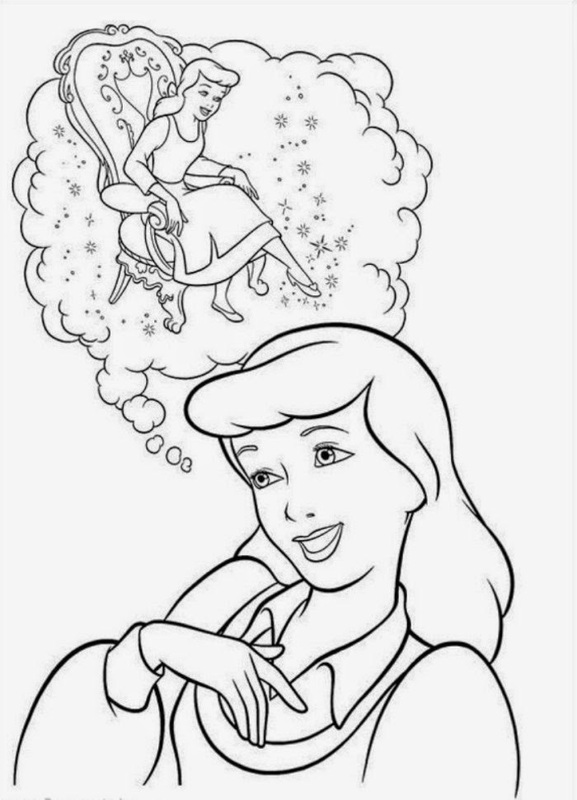 Never forget that every cinderella has her prince charming… if you've already found yours, you have broken the spell… no need to worry about midnight!